Showing results by narrator "Kevin Draine"
Non-fans regard Celine Dion as ersatz and plastic, yet to those who love her, no one could be more real, with her impoverished childhood, her (creepy) manager-husband's struggle with cancer, her knack for howling out raw emotion. There is nothing cool about Celine Dion, and nothing clever. That is part of her appeal as an object of love or hatred - with most critics and committed music fans taking pleasure (or at least geeky solace) in their lofty contempt. This book documents Carl Wilson's brave and unprecedented year-long quest to find his inner Celine Dion fan, and explores how we define ourselves in the light of what we call good and bad. 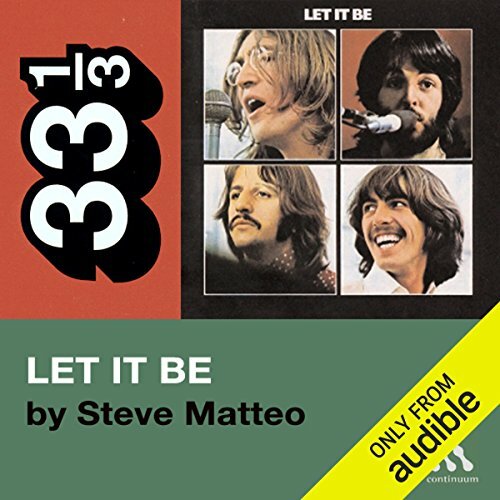 The recording sessions for Let It Be actually began as rehearsals for a proposed return to live stage work for the Beatles, to be inaugurated in a concert at a Roman amphitheatre in Tunisia. In this thoroughly researched book, Steve Matteo delves deep into the complex history of these sessions. He talks to a number of people who were in the studio with the Beatles, recording the sights and sounds of the band at work - bringing to life a period in the Beatles' career that was creative and chaotic in equal measure. Nancy Bell is a Texan with a flair for small-town mysteries.This popular series features Biggie Weatherford, an amateur sleuth and the richest woman in Job’s Crossing. 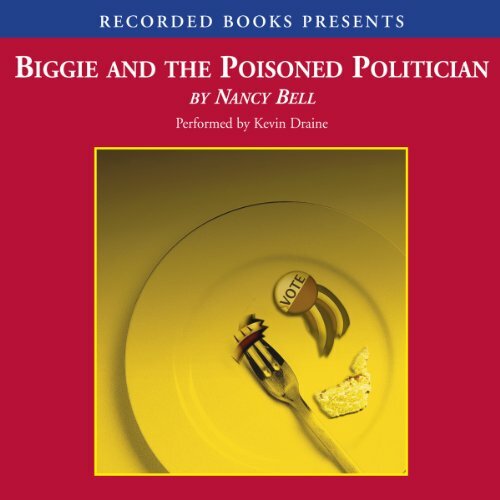 When the town mayor drops dead—face first into his angel food cake—Biggie leads a diverse group in solving this murder despite her personal distaste for the man himself.